Here are some pet grooming testimonials and photos from happy customers! For more reviews, please check us out on Google, Yelp, and Facebook and feel free to leave your own review! “The change in groomers was a difficult change but the right change. ‘Friends of the Family’ is the term we often used when thinking about the prior grooming-service providers. 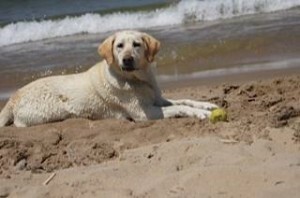 For over fifteen years our first dog, Freckles (or as most of us call them, our 4-legged family member), showed nothing but pleasure when visiting them or spending time with them when we were out of town. We will be forever grateful for all of those years of great service and camaraderie. 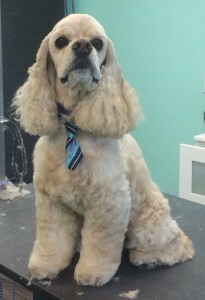 “Beans (our second Cocker Spaniel), however, developed a different pattern of behavior than our first dog on his visits to get baths and grooming. The entire bathing and drying experience began to bring on what were called “seizures” during the process. Call them seizures, call them “episodes”, call them anything else, they always boiled down to “scary” and “cause for concern” for all of us. Of course, we began to search for solutions. 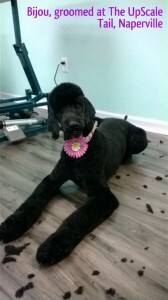 “During our search for ways to prevent more seizures during the bathing and grooming process, we came across the names of Kendra and Jennie of The UpScale Tail. The word was that they specialized in dogs who exhibited what we will call “some significant apprehension” about the bathing and grooming process. 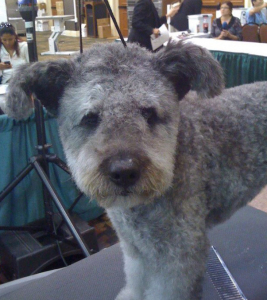 Their approach, while time-consuming for them, was based on building a trust and friendship with Beans before ever beginning any type of bathing or grooming. 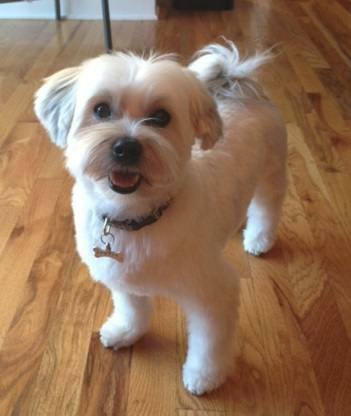 For Beans, that meant “no-risk visits” during which he was treated as a friend of the family. “We don’t even remember how many ‘no-risk visits’ there were before they started implementing tiny steps towards the bathing process, but the number is not important other than to say ‘it was enough.’ We don’t need sedation of any kind any more. Beans seems to love to visit the shop, and even does sleepovers. 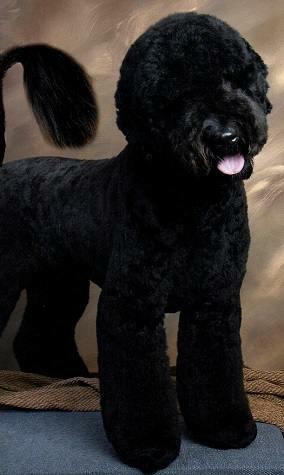 “Kendra has been show grooming our two Scottish Terriers, Charlie and Jenny, over the past 3 ½ years. 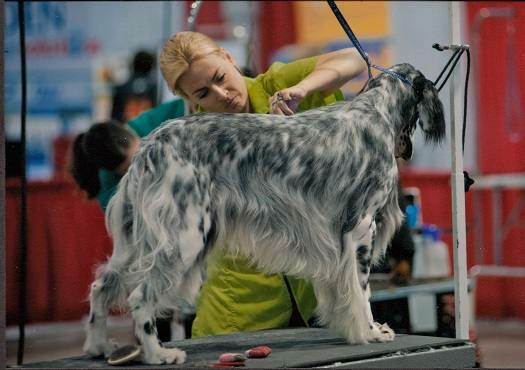 Our dogs are shown in AKC conformation competitions where precise grooming and coat conditioning is of utmost importance. 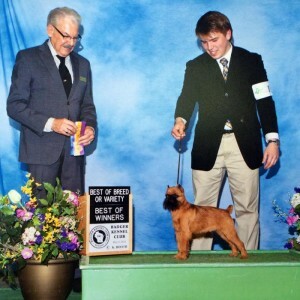 Kendra has really proven to be very knowledgeable in show grooming of this breed. As a matter of fact, Kendra herself has shown Scotties in the ring, both in grooming competition and conformation. 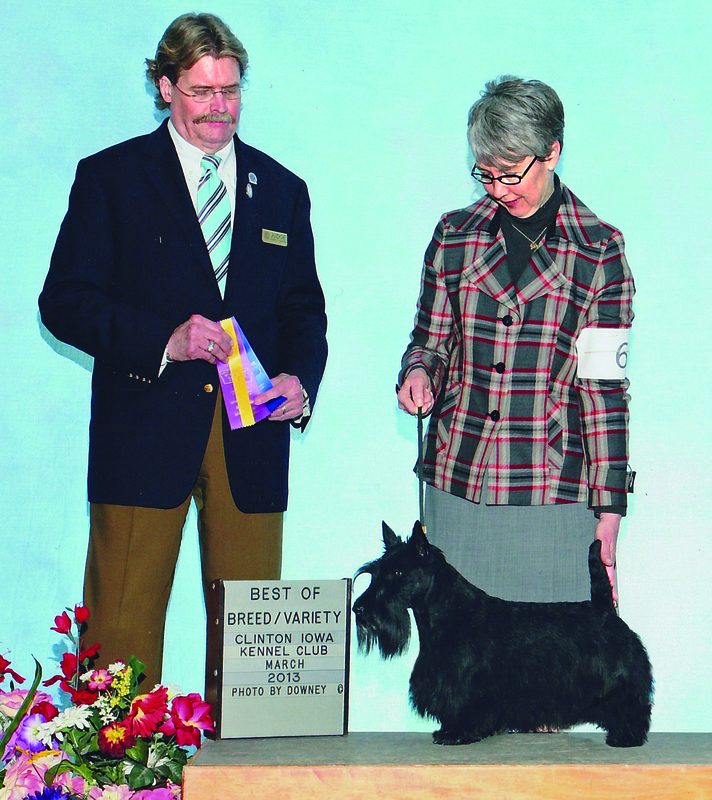 Her personal and professional involvement with Scotties gives us total confidence in her skills. 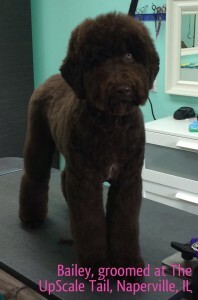 Our dogs always look absolutely beautiful after being groomed by Kendra! 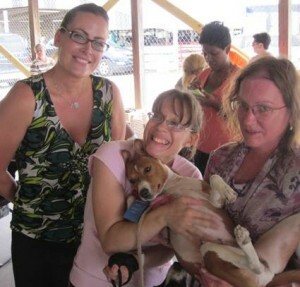 Both Charlie and Jenny have always been happy to see Kendra. 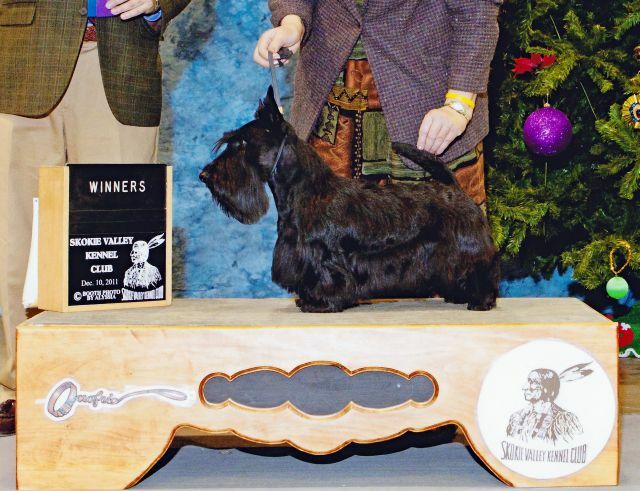 I know that she treats them with gentle care and kindness, so I would never hesitate to leave them in her care. Her love and compassion for all animals is very obvious. Irish Crème, Irish Terriers established 2008.